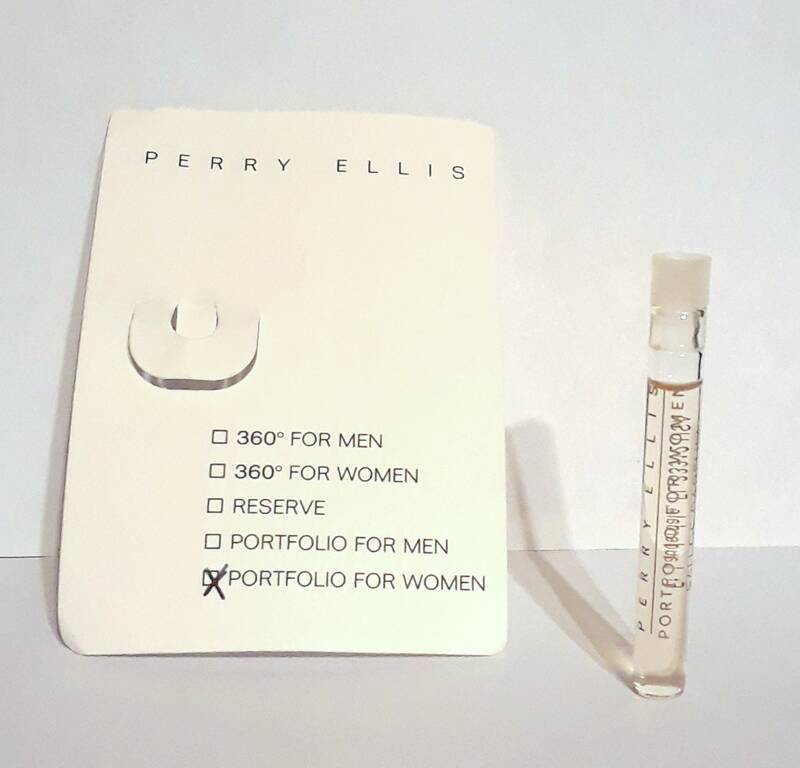 Portfolio for Women by Perry Ellis 0.05 oz Eau de Parfum Splash Manufacturer's Sample Vial. The vial is about 95% full - please see picture for actual fill line. Portfolio for Women was launched in 1999. It is classified as a floral fragrance for women.